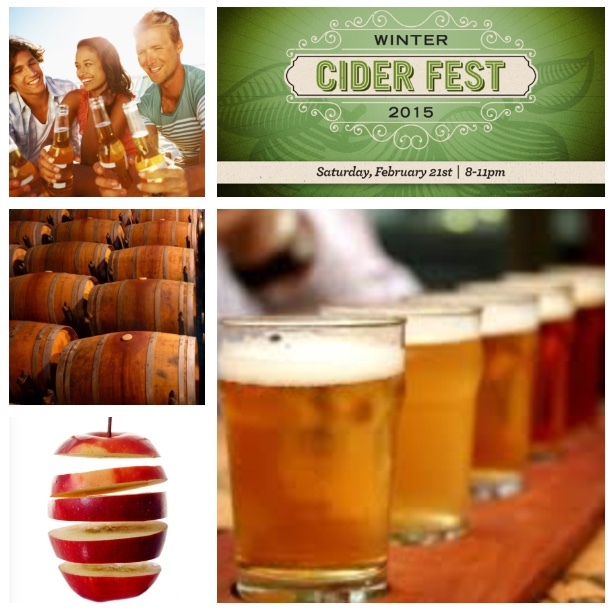 We always get excited when we hear that cider events are coming to Chicago and we are especially excited about the River North Winter Cider Event that will be held this Saturday, February 21 from 8:00 PM to 11:00 PM at Blackfinn Ameripub – River North (65 West Kinzie Street; Chicago, IL 60654). Cider enthusiasts will snack on passed appetizers while sampling ciders and experiencing unique cider mixology. There is also a chance to win amazing cider fan prizes. Tickets – which can be purchased here – are $20 in advance and$30 at the door. And watch this space! We will update it daily with the cidermakers who will be there.